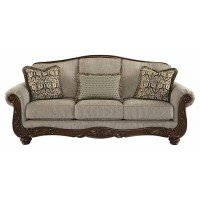 Traditional elegance merged with contemporary comfort. 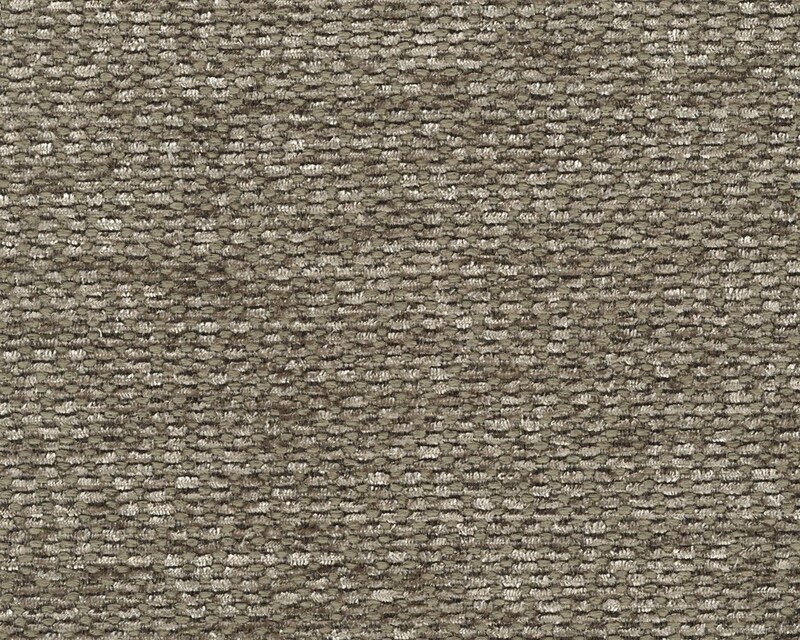 Exactly your style. 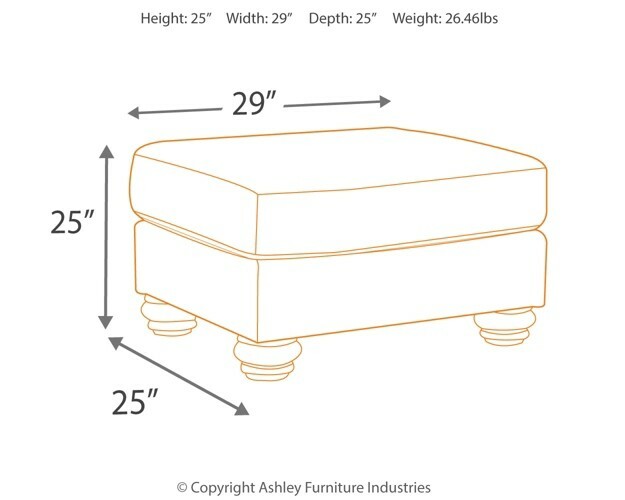 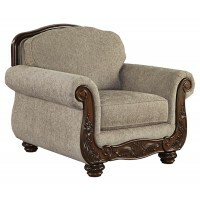 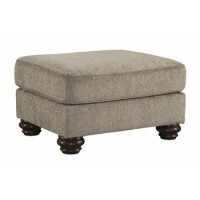 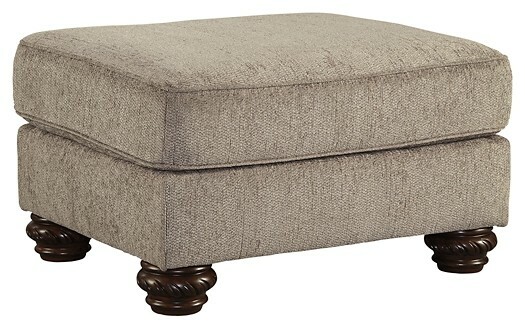 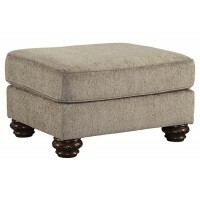 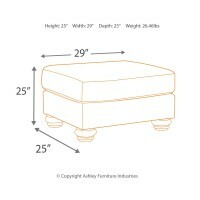 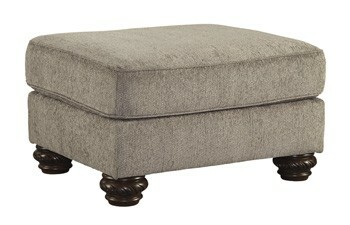 This ottoman’s graceful touches, such as classic bun feet with intricate detail, reference the past beautifully. 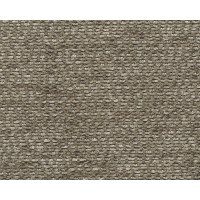 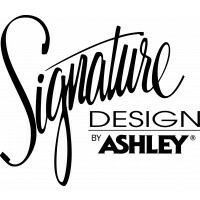 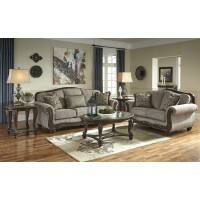 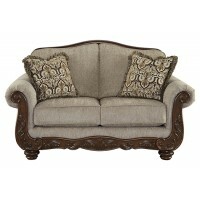 Better yet, plush cushioning and a luxe, richly neutral upholstery are custom made for easy modern living.